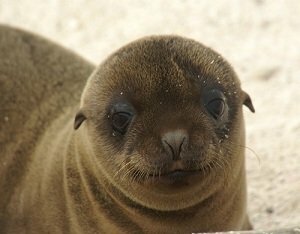 The Galapagos sea lion is a smaller sea lion, closely related to the California sea lion. Galapagos sea lions breed exclusively on the Galapagos Islands and on Isla de la Plata (a small island off the coast of Manabi, Ecuador). 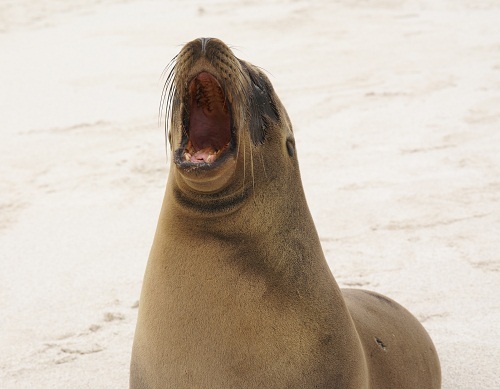 The sea lions have become know as the welcome committee on the Galapagos Islands. They are very social and curious. 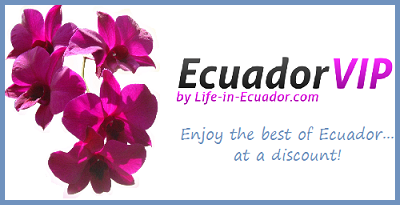 Their loud barks are very distinctive. And their curiosity leads them to wander into areas inhabited by people. They hunt for sardines miles off the coast bringing them into the territories of their greatest predators: sharks and killer whales. The el Niño weather pattern also poses a threat to the sea lions, because it depletes their food supply. 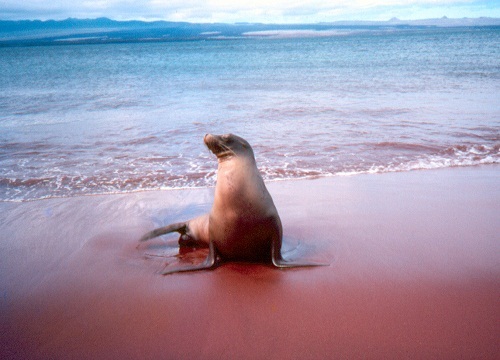 The sea lions are protected by the Galapagos National Park. Their numbers soar into the thousands and they are found on every island of the Galapagos.